Absolutely delightful collection of songs produced and sung by Billy Nicholls, whose voice is magical, soothing and full of love. He and his friends, including Pete Townshend, join him in the sweet instrumentals throughout the CD. Incredibly clear, crisp production. Includes the song ‘Without Your Love’ which is one of the most beautiful songs ever written for Meher Baba. Gentle and soft, heartful and genuine music for God is really what this CD is all about. With a touch of the English rock beat, one could listen to it over and over. 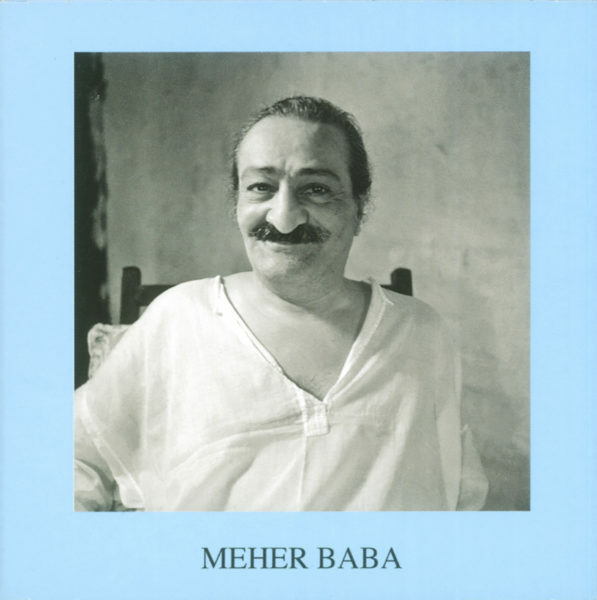 This CD was produced as a fundraiser for the London Meher Baba Centre to preserve their precious Baba artifacts. Click on highlighted tracks to listen to samples. 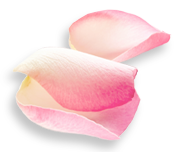 Sheriar Books is a 501 (c)(3) (non-profit) corporation ©2019 Sheriar Foundation. Quotes from Meher Baba. ©AMBPPC Trust. Used by permission.